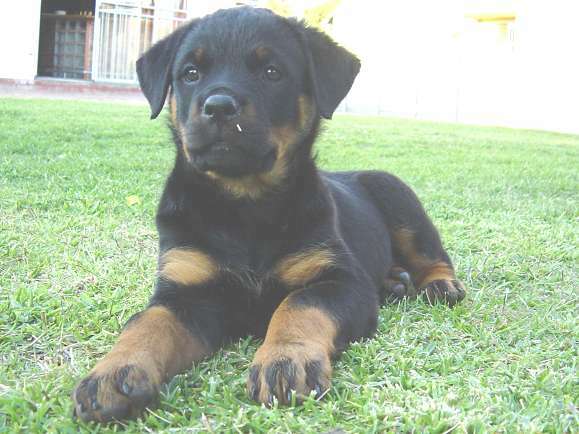 Anomaly (called Pepper) was bred from my A-litter. She has a very outgoing character. 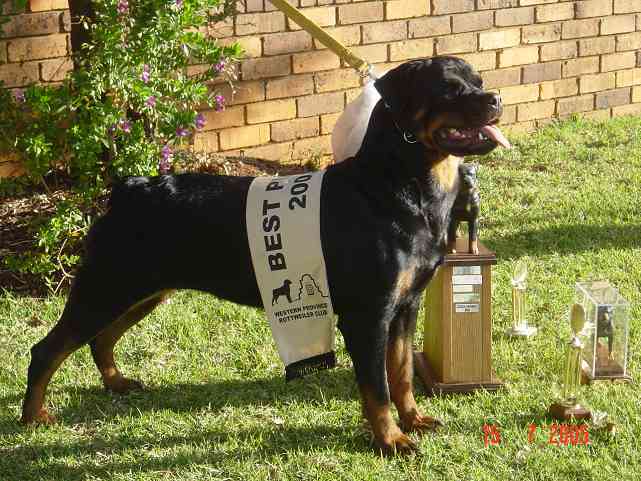 She has done exceptionally well in the breed ring and is very strong in type, with very good bone and substance. 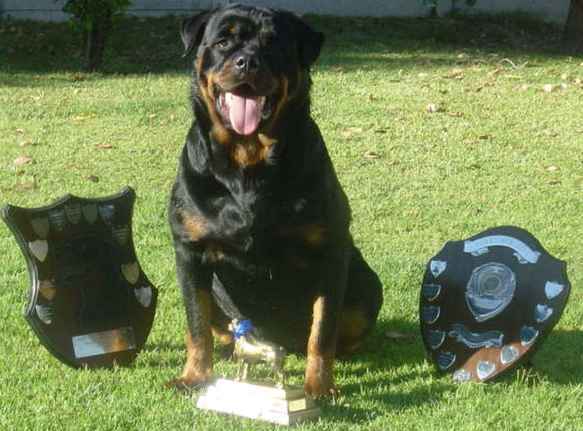 She obtained her championship title at the 2.5 years of age. 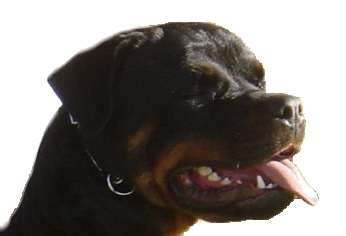 She was bred from Asha and Chanteur Dokai, an impressive strong male with junior and adult Grand Victor titles.